Have you heard of the phrase “STEM learning” and wondered what it means? It is a pretty hot topic these days. And in case you are still in the dark about it, it simply stands for science, technology, engineering, and mathematics. According to many, STEM is the future and it is a critical element to developing children into creators, thinkers, problem solvers, doers, innovators, and inventors. It is said that exposing children to simple STEM concepts from a young age can set the foundation for higher learning in the future. 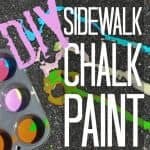 Check out this guide for a little bit more information and some amazing products that would not only encourage these learning concepts but will also make for one excited kid during the holiday season. STEM is hands-on learning that applies to the world around us. STEM builds and teaches creativity, problem solving, life skills, ingenuity, resourcefulness, patience, curiosity. STEM is what shapes the future as our world grows and changes. If you are looking for a gift to top all gifts this year, you are in the right place. 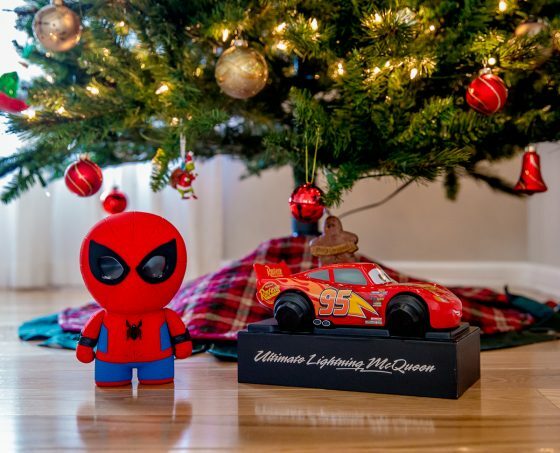 Along with an amazing collection of other “connected toys” Sphero, the company that makes robots, and remote-control toys, has Spider-man and Lightening McQueen in their lineup this year. 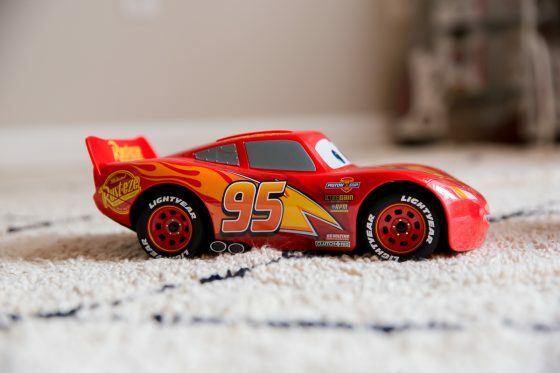 Drive-In  Watch Disney Pixars Cars with Lightning and watch him react to the movie. Select this option with Lightning plugged in to charge, start the movie, and hear all he has to say. 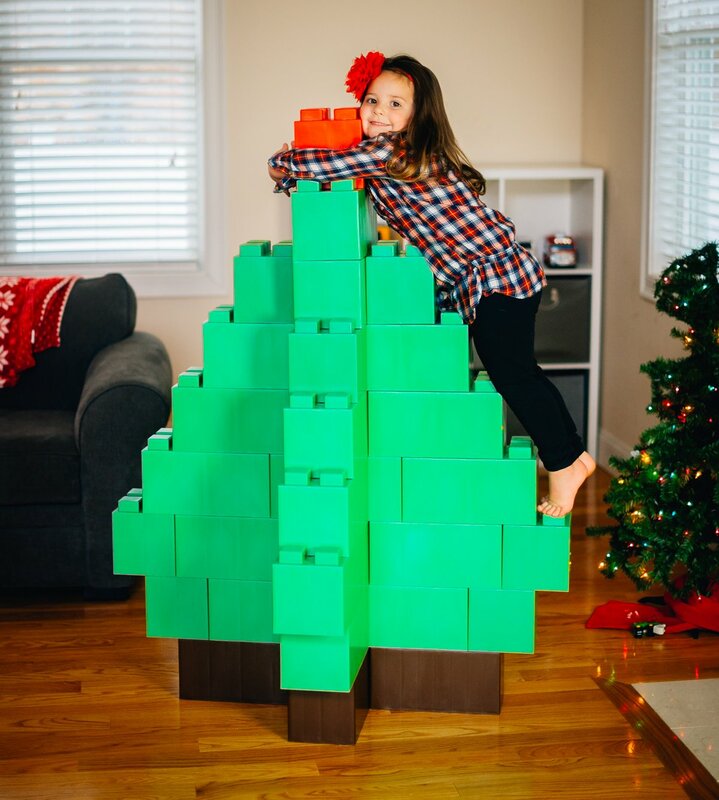 You are not going to believe this one – we couldn’t believe our eyes when we found the EverBlock buildable Christmas tree. 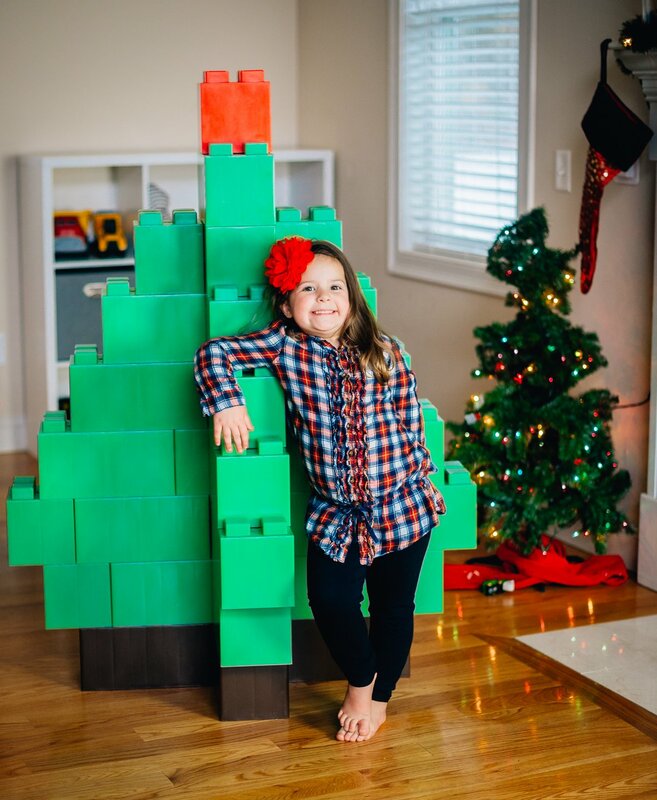 If your child is obsessed with blocks and bricks and building all the things – or if you love to find amazing STEM toys – the EverBlock Christmas Tree absolutely must make it into your home this holiday season. 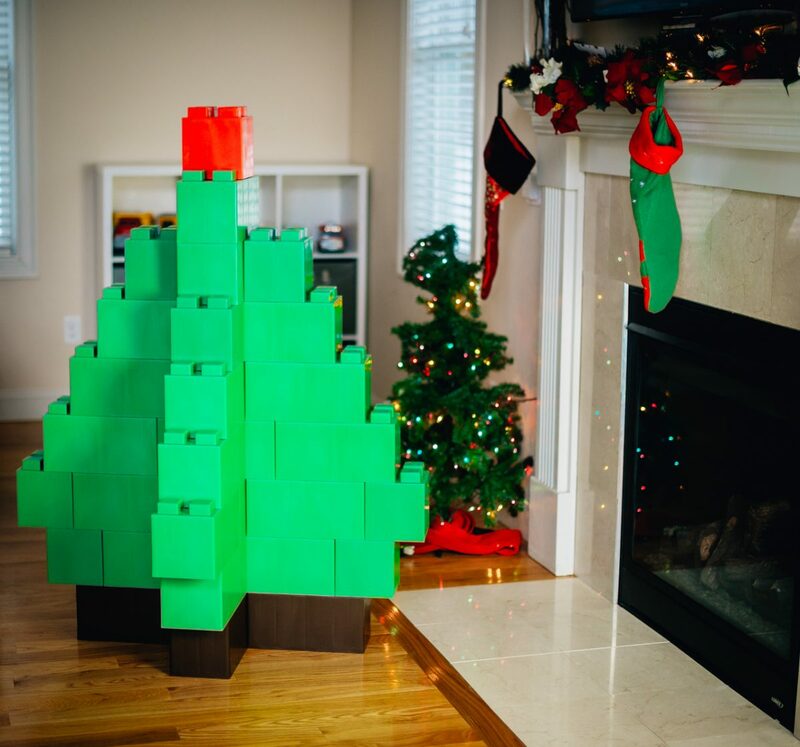 This whimsical giant tree is made entirely of EverBlock’s unique modular blocks that snap together with no tools, no glue – just you! The blocks are made from high-impact polypropylene co-polymer (a.k.a. no-break) with UV inhibitors added for outdoor use. Each block is hollow inside, but with ribs to reinforce them for strength. What does this mean? The blocks are light enough for a small child to build with, but strong enough to support his or her creation. Standing at 42″ x 54,” this tree will be your child’s absolute favorite decoration to set up every single year. 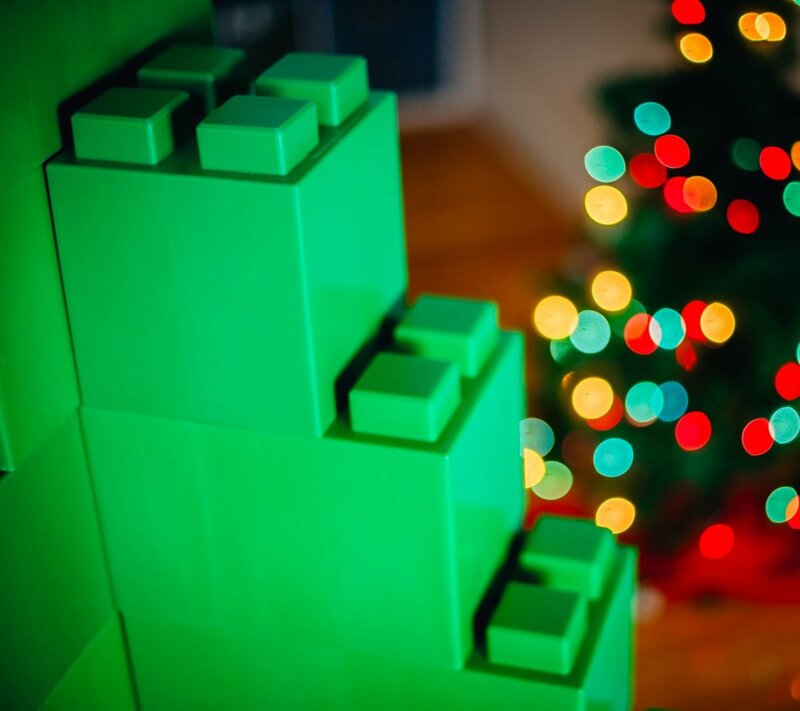 And when the holiday season is over, he or she can build something else from their imagination. 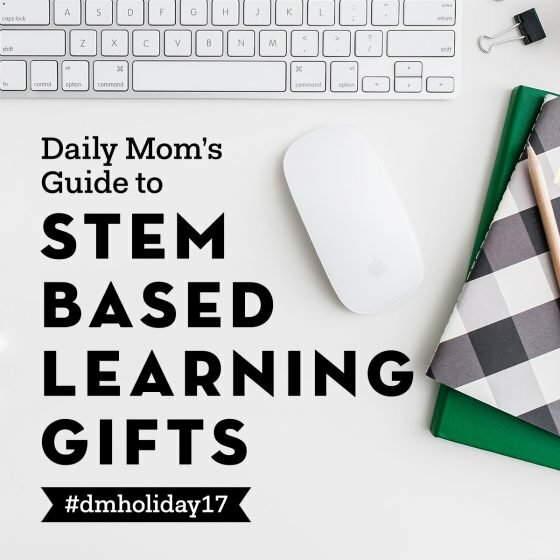 If you’re searching for a STEM gift that teaches kids the basics of circuitry, check out Circuit Cubes! 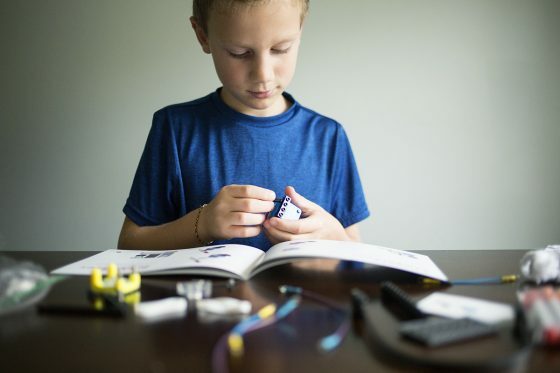 Kids learn how to complete circuits to light an LED and power a geared motor. 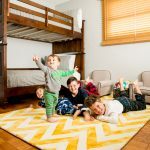 There are three kids available, including Smart Art, Whacky Wheels and Bright Lights. Each circuit cube kit comes with everything you need to make the suggested projects, including the Motor, Battery, and LED Cubes. Our favorite thing about Circuit Cubes is that the integrate fully with LEGO®-style bricks, making the options for creativity and innovation endless! 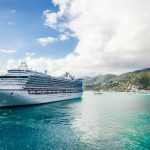 Exploring the world naturally is the best way to learn. Curiously fuels our children’s first journey into thinking critically about the world around them- what is this? What is that? How does this work? When we provide the tools for learning creatively we help to forge the way for thinking more critically and deeply about how they perceive the unknown. 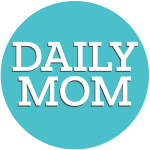 Learning Resources provides awesome tools that will allow your child to explore, think, and connect all on their own. One of the greatest curiosities our world is with what is beyond our reach: Outer Space. Nancy B Science Club Moonscape and Sky Gazer’s Journal provides all the materials your budding space cadet will need. 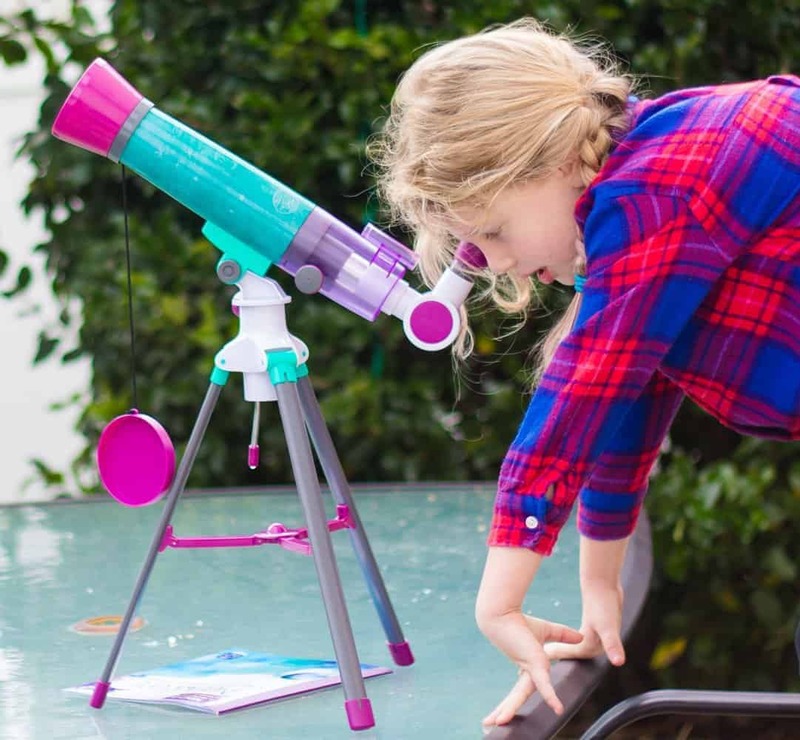 They can explore the moon, its phase, learn about moon myths, and more. This is the ultimate gift to instill a love of science and the unknown. 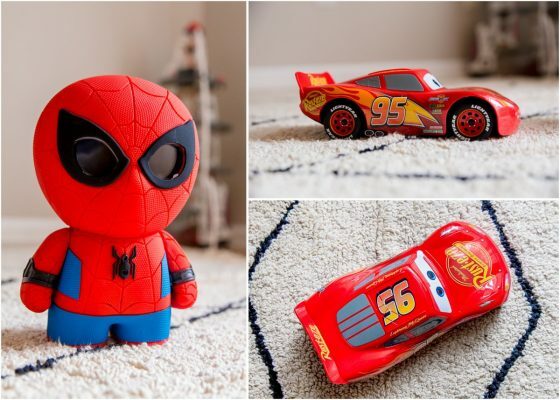 Have you ever noticed how kids love adult things they cannot touch? 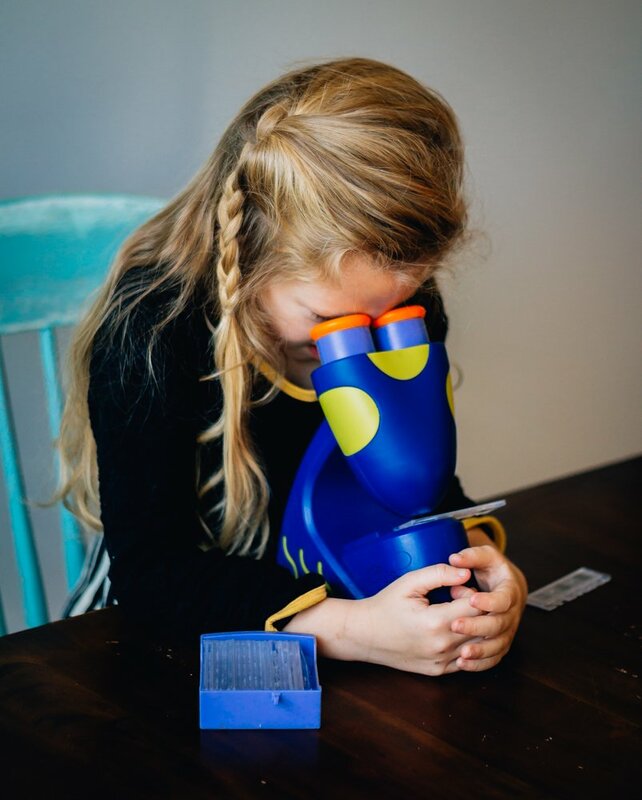 Well, this looks just like a fancy adult microscope but it’s kid friendly! Talking Microscope featuring Bindi Irwin will keep your child learning and loving it. Place the slide in the tray and watch as your child looks and learns with Bindi Irwin’s guidance. Not only will they be having fun, but they will get to see the world from a whole new perspective. Kids and coding seems to be all the rage right now – and for good reason. Understanding computer codes will certainly be a big part of our kids’s future. 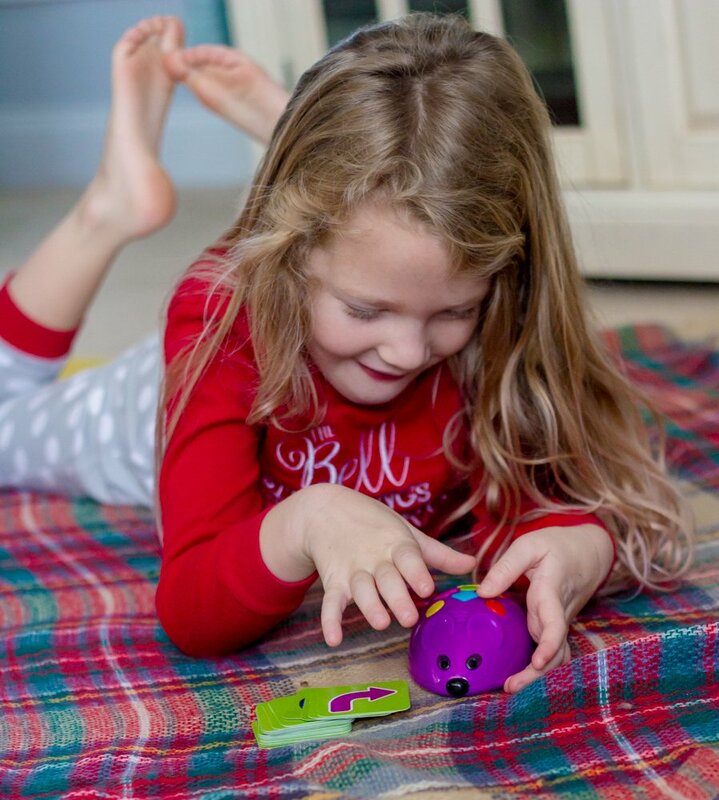 Jack, the Code & Go Programmable Mouse, follows little ones commands to help explore the concept of coding. Kids will love as Jack lights up, creates sounds, moves to the sequences they have created. 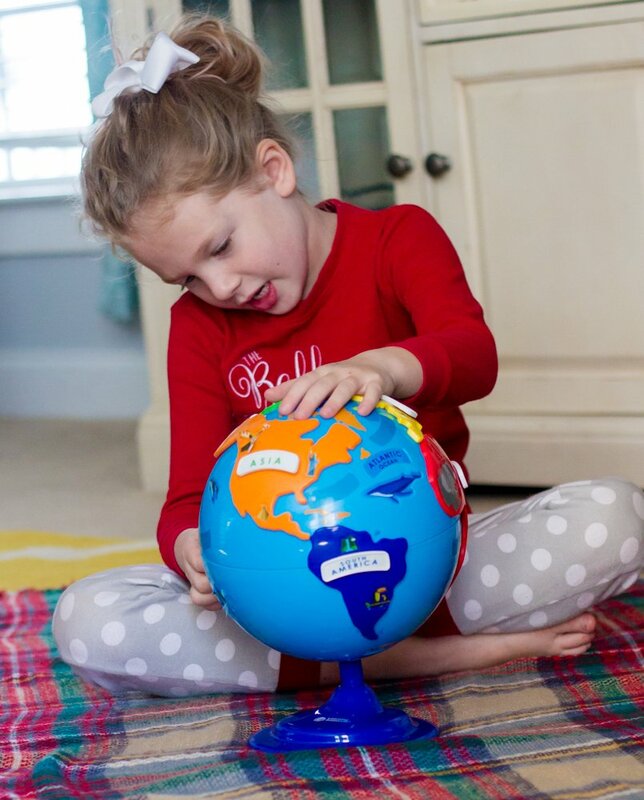 The Puzzle Globe is a great way to get your child’s feet wet in the world of geography. The Globe allows for hands on fun, while kiddos learn about continents, oceans, and animals found on each. 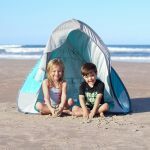 Kids will love this innovative way to explore our planet. 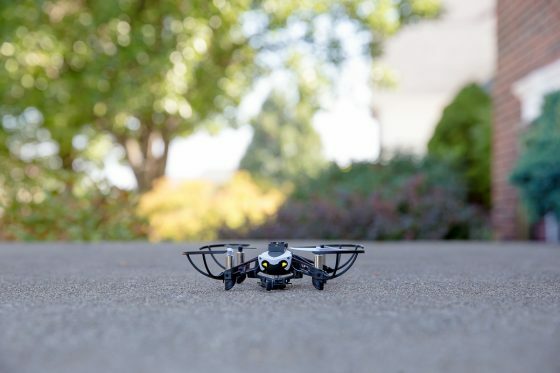 Looking for an amazing drone for your kids to learn to fly and code that doesn’t break the bank? 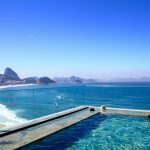 The Parrot Mambo Fly should be right at the top of your list. 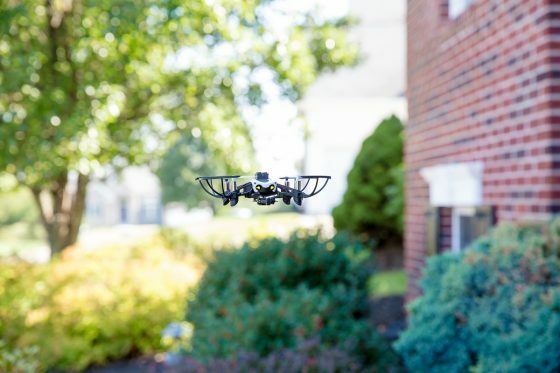 These drones are both easy to pilot and safe but still have the capabilities to do fun acrobatics such as flips and barrel rolls and can shoot fun miniature balls up to 6 feet. 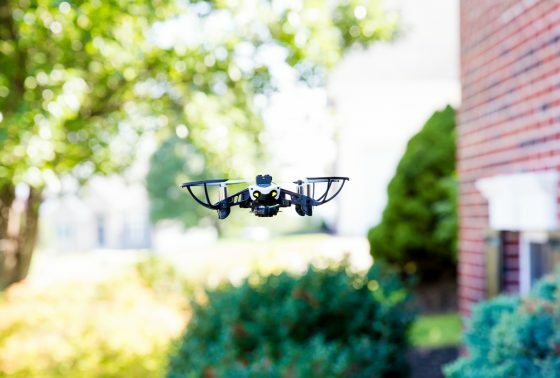 You can easily control your drone from 20 meters using your smartphone, this is one of the most stable drones on the market thanks to its autopilot mode. Fly the Parrot Fly outside or enjoy it inside during the cold winter months. 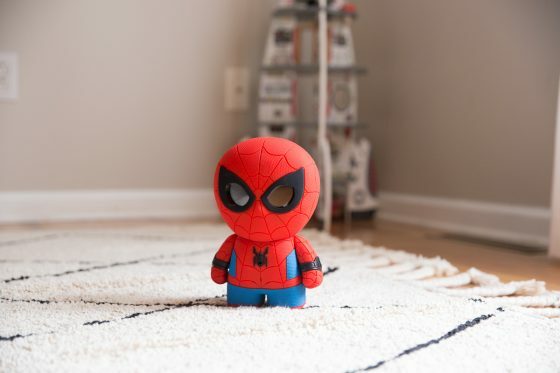 These little guys are a great way to teach your kids to code! 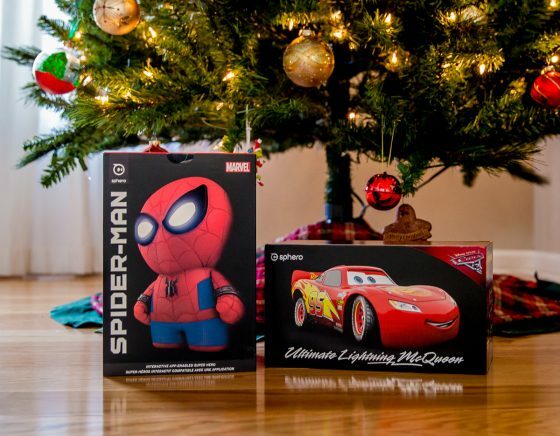 The holiday season is a time when families come together for quality time and its probably time you spice up your family game night collection. With Beasts of balance you can create vibrant worlds and teetering towers with an amazing hybrid tabletop game that can include anywhere from 1-5 players. This game is innovative to the market and is endlessly replayable. 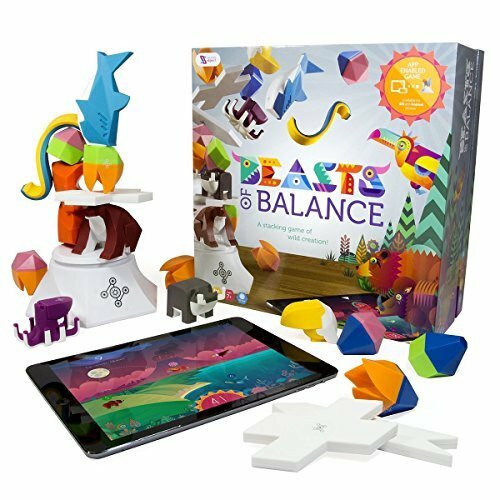 Beasts of Balance has trapped the magic of technology to create the perfect family game that blends physical challenge and digital depth by pairing custom hardware, 24 beautiful pieces to stack and a free app compatible with most modern iOS and Android devices. Playing is simple. Players take turns to pick a beast, element, action or miracle piece to stack onto the tower. 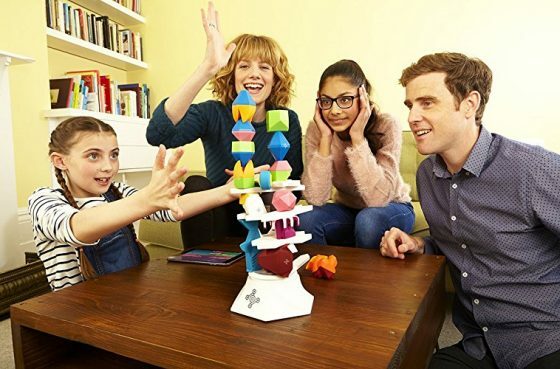 The goal is simple, to work together to build a tower with as many pieces as possible whilst filling your digital world with magnificent beasts, but knock the tower over and the volcano erupts…ending your world in a shower of fire and brimstone. This tabletop game is simple to set up and will lead to tons of hours of fun, open ended play. Perfect way to reinforce the ABCs and 123s. 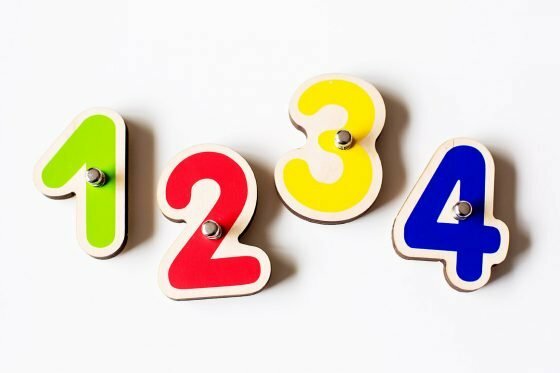 Does your child know their letters and numbers? How about sight words? Can they do addition and subtraction? 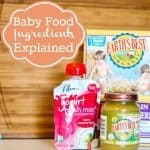 We’ve found that you can never have enough interactive ways to practice those early childhood basics. 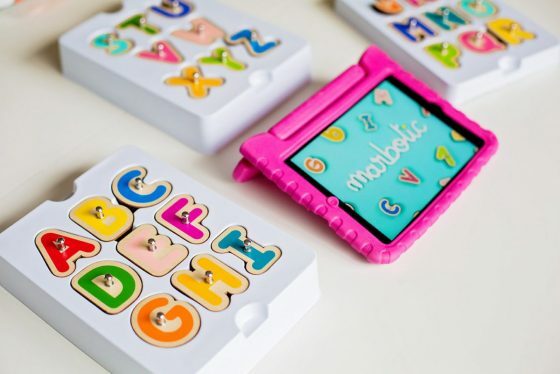 Marbotic Smart Letters are interactive wooden letters and numbers for iPads, tablets, and other electronic devices. 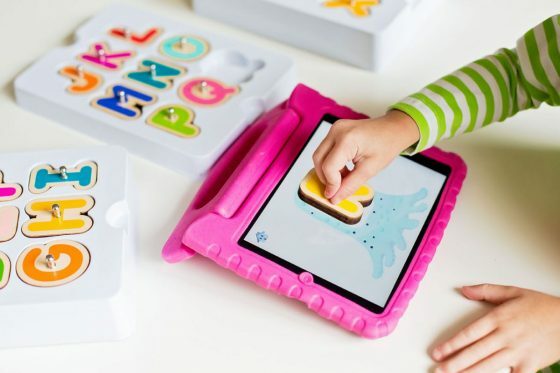 These “Smart Letters” help your child to learn their letters and numbers by blending hands-on learning with today’s technology. The bundled set includes all 26 letters and 10 numbers. All you have to do is download one or all of the Marbotic apps available to your device. For your younger kids, games like Alphamonster and 10 Fingers are perfect beginner steps. For your preschoolers, games like Vocabubble make learning sight words fun! Even your kindergartener will have fun with games like Up to 100 where they will learn place value, Bla Bla Box where they can form words, and More or Less where they can work on their addition and subtraction skills. Smart letters are also perfect for children (or adults) in language immersion programs, because Smart Letter apps come in up to 12 different languages. 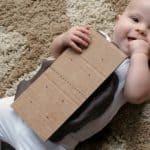 Learning a language is easiest for a child before they are five, so why not get them started early even if you are learning along side of them. If your loved one likes to learn new games, challenge them with one from Funnybone Toys. 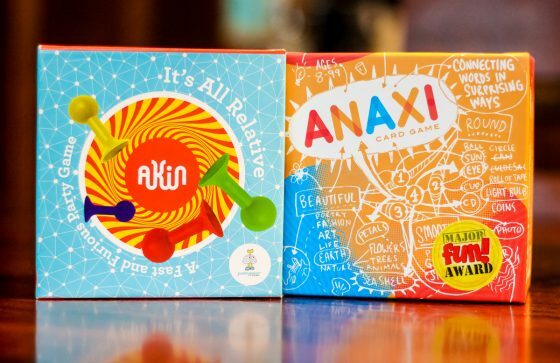 Designed to give players’ brains a workout, Akin and Anaxi are games that are not only exciting to play but will make players think. Each game pushes players to another realm of understanding, while promoting an appreciation for art and color. 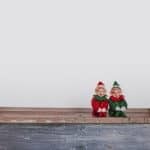 Priding themselves on making their buyers have so much fun playing they won’t even know they are learning, FunnyBone has been bringing families together since 2011. 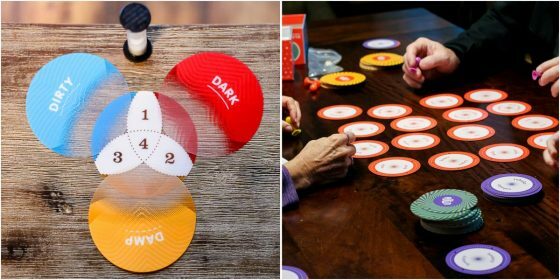 Their products are great for game nights, and also wonderful for teachers looking to expand their classroom arsenal. 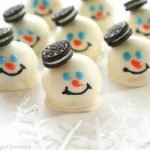 Shopping for a kid this year who loves creating things from scratch? 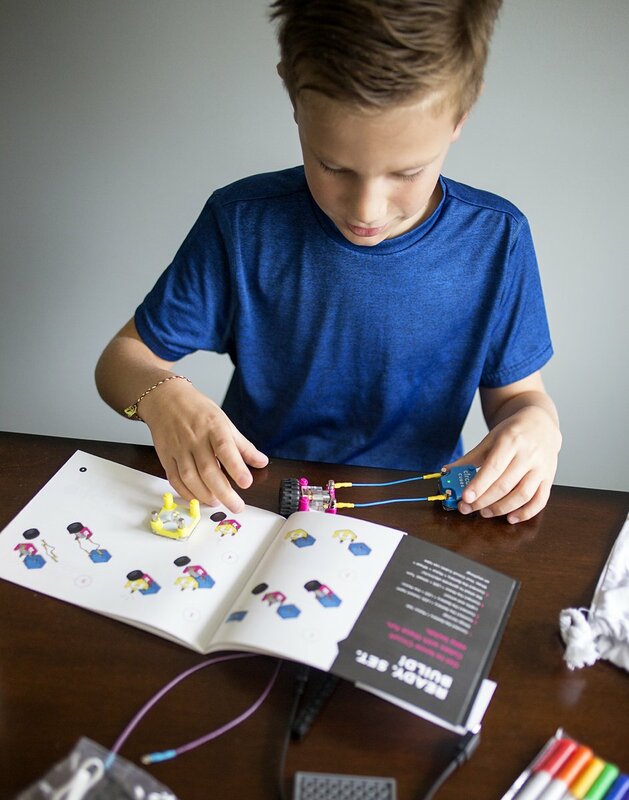 OffBits make the perfect, inexpensive gift for the inventive child in your life. 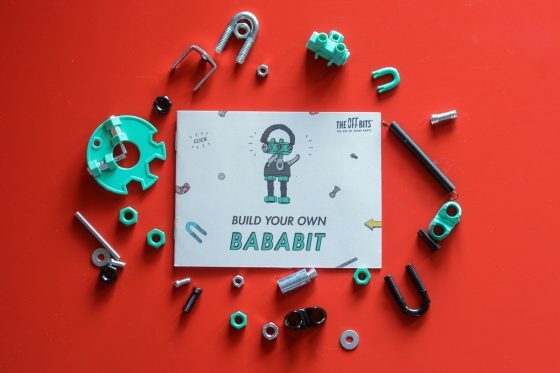 Choose from BabaBit (pictured here), CareBit, InfoBit or ArtBit. Each set includes a 5-in-1 “SuperTool” designed to work with every single part, and a variety of “nuts and bolts” parts (between 28-29), guaranteed to create 3 different robots. But, really, the possibilities are as endless as your child’s creativity. 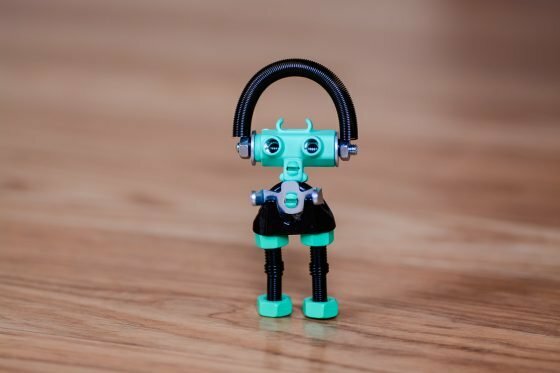 Children can go online and share their creations with the creators of OffBits using their own unique registration code. OffBits encourages children to use their fine motor skills, problem-solving skills, critical thinking and creativity! 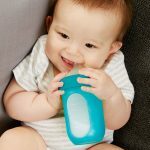 Next articleCups For Kids Is Silicone Dominating Plastic?